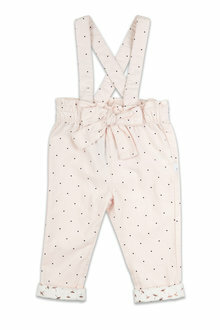 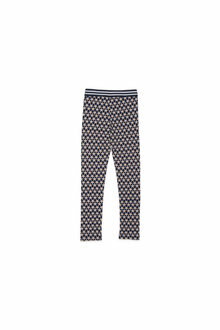 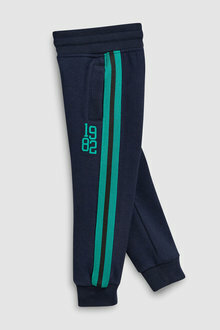 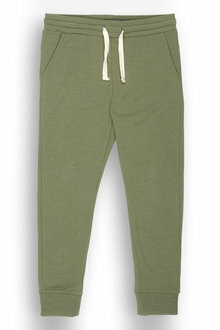 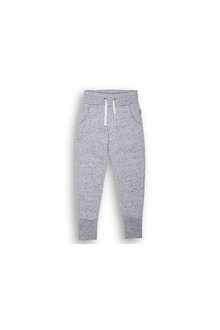 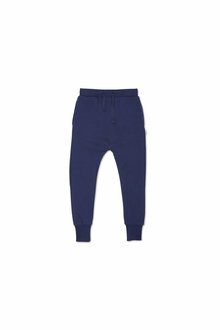 From classic kids jeans and patterned leggings to comfy joggers, EziBuy's collection of kids pants will have the kids dressed and ready to go in a snap. 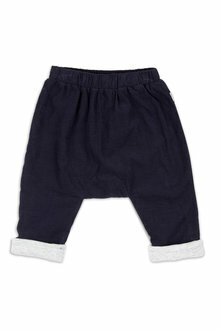 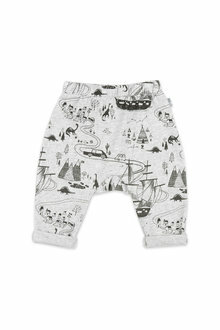 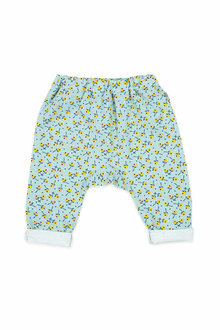 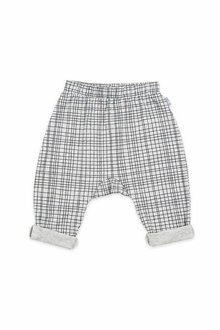 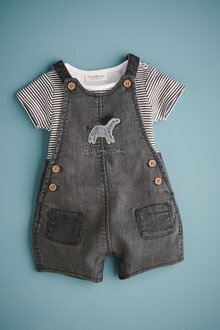 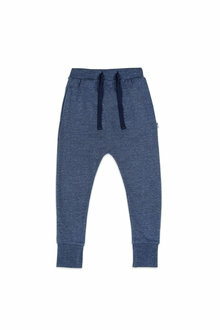 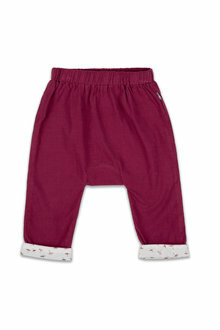 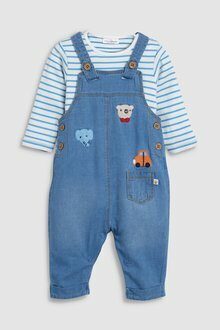 With a range of colours, patterns, styles, and sizes for newborns through to teens, EziBuy has what you're looking for. 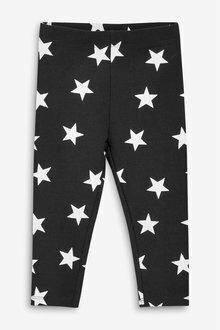 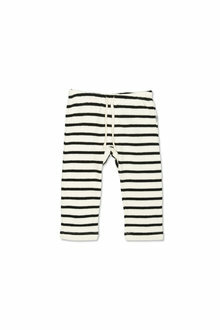 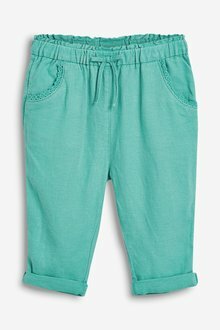 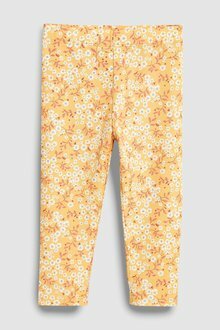 Get your child a range of colourful, fun and comfy kids pants to brighten up their outfits and make everyday styling easy. 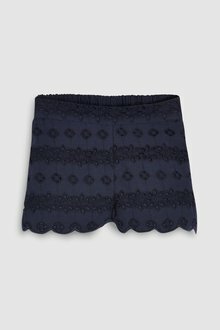 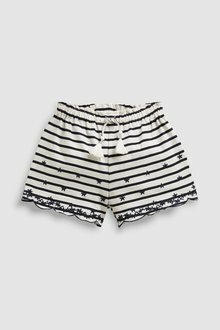 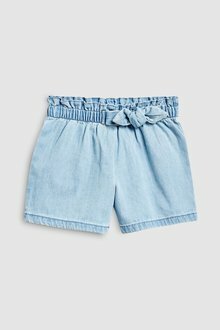 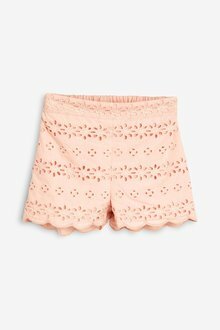 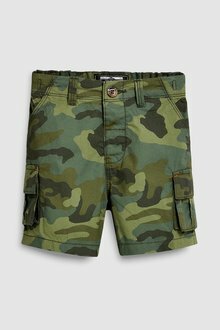 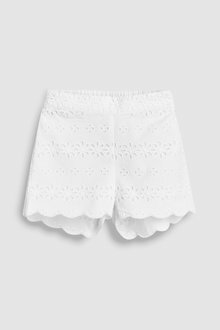 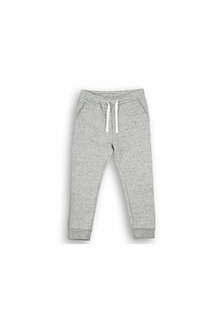 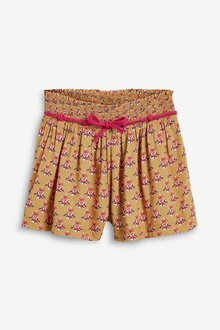 Get ready for summer by investing in several pairs of kids shorts. 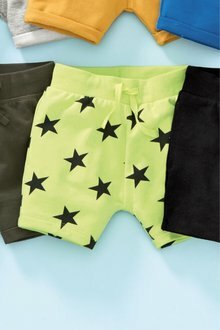 We have flowing patterned shorts, denim shorts, and plain colours easy to pair with all your kid's tops. 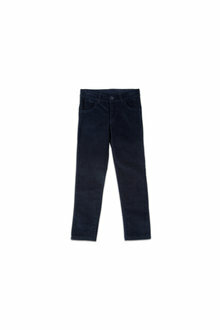 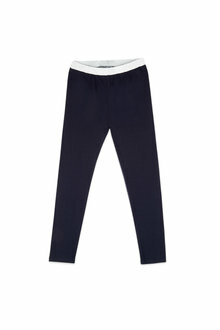 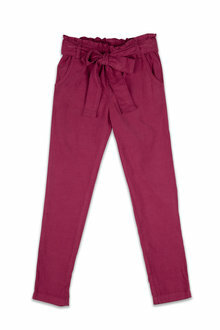 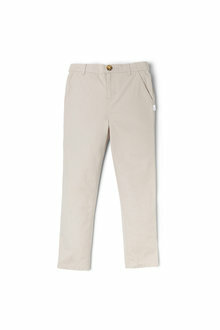 Your child will need at least one pair of denim jeans in their wardrobe as some staple bottoms. 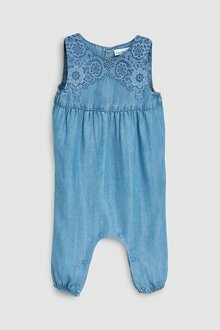 Jeans work with all your kids tops, from cardigans and jumpers to t-shirts. 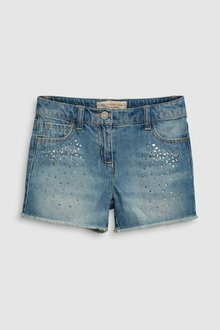 Choose from jeggings, classic blue jeans, or distressed denim for a bit of character. 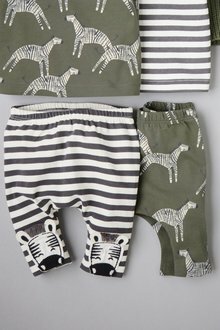 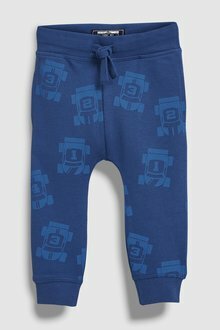 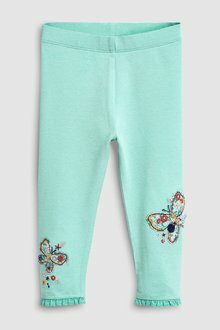 Stock up on imaginative, bright, and colourful kids pants with this collection online at EziBuy and pay online with Afterpay today.